Welcome To The Big Coconut Gay Guesthouse! 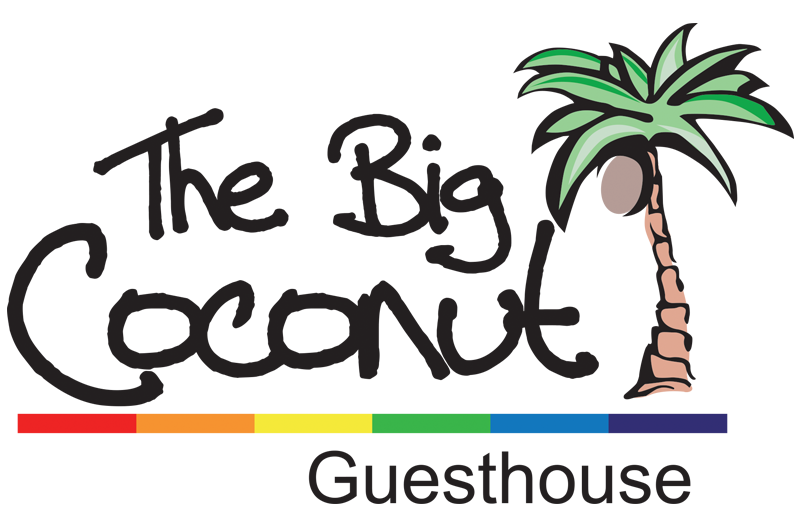 The friendly team that brought you the legendary Coconut Cove Guesthouse, is proud to welcome you to the newest and best located Gay Men's Hotel in Ft. Lauderdale. The Big Coconut Gay Men's Guesthouse is now open and ready to serve up all of the hospitality, comfort and fun you've come to expect from us, right in the heart of beautiful Fort Lauderdale. The Big Coconut puts the best of everything Ft. Lauderdale has to offer right outside your door! We are one bridge away from the world famous Sebastian Beach, a short uber ride to all the gay night life of Wilton Manors and walking distance to some some of Ft. Lauderdale's best dining. You will enjoy the accomodations and ammenities you've come to expect from us as each of our guest rooms provides a spacious, well appointed and charming place for you and your guests to relax and unwind. When you're not at the beach or shopping on Las Olas, you'll see lots of friendly faces enjoying our lush garden patio and Hazel's poolside happy hour is not to be missed. The Big Coconut is a soothing and tranquil oasis in the middle of Ft. Lauderdale's most vibrant and colorful neighborhood and as always, clothing is optional. If you are a returning guest, we can't wait to welcome you back, and if this is your first stay with us, we promise you'll come back whenever you need some South Florida sunshine. 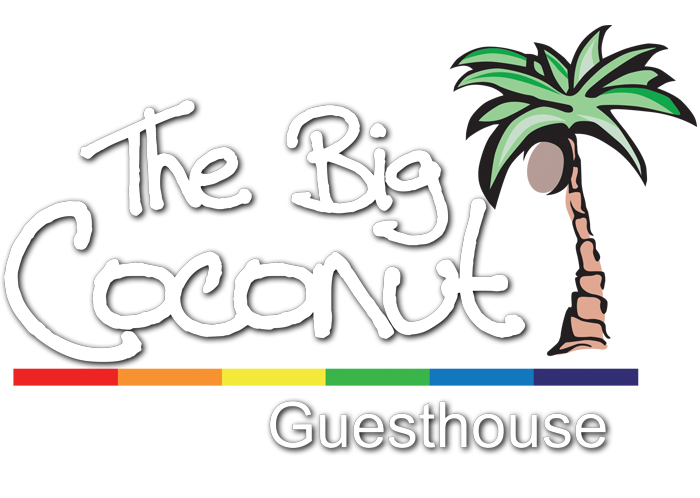 Why not join us for some fun and sun at Ft. Lauderdale's most popular gay guesthouse - The Big Coconut! You can easily BOOK NOW or call us at +1 (954) 712-9600. Featured on Gay Travelers Magazine!